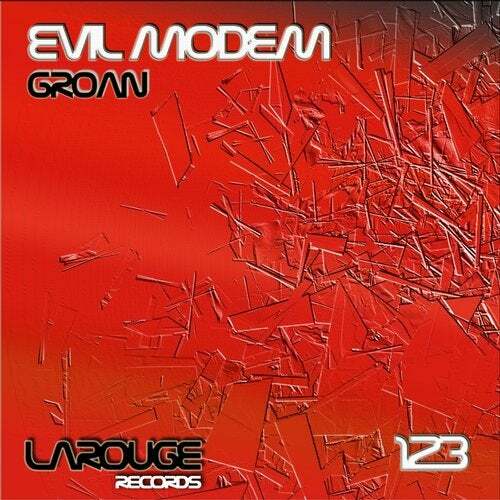 Evil Modem presents the release one hundred twenty three in Larouge Records. 7 Hard Techno tracks. 1-Groan, 2-Khaki, 3-Obsess, 4-Franciac, 5-Number 414, 6-Kakia, 7-Battery Thunder.